Dental Crowns are also known as “dental caps” or “tooth caps”. When teeth are cracked, decayed, or damaged, crowns can be created and fitted onto them to restore their strength and recreate your beautiful, unique smile. A crown is a protective shell that encases the entire surface of the tooth, returning it to its original size and shape. Crowns can be made from metal (metal alloys or gold), ceramic materials (such as porcelain), or a combination of both. 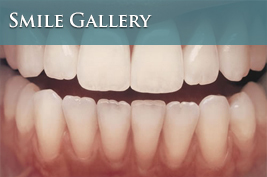 Dr. Festa has many years of experience placing dental crowns. 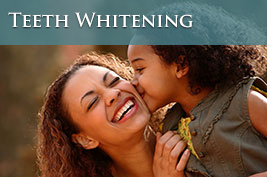 During your visit, Dr. Festa will perform a thorough examination of the damaged teeth. After numbing the area, Dr. Festa will reshape the tooth so the crown will fit perfectly. After attaining a precise fit, the crown is placed directly on the tooth. 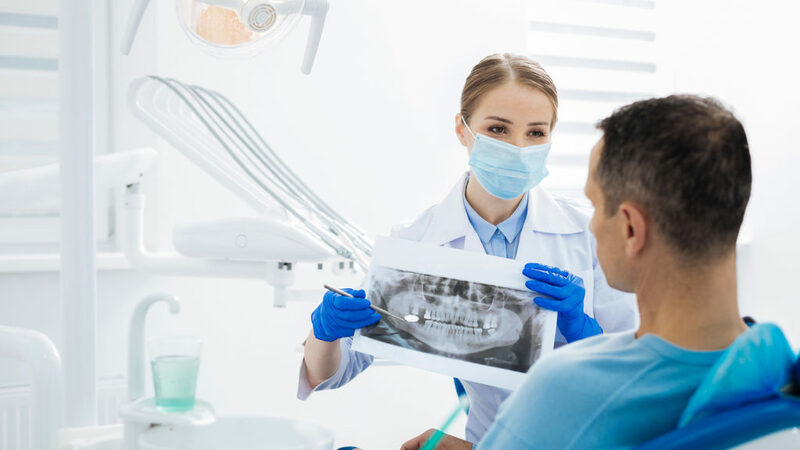 Contact our office in Raleigh to learn more about the aesthetic and functional benefits of dental crowns for your teeth as well as the dental crown procedure. 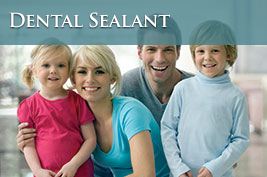 Some dental crowns are fabricated in a manner where their full material thickness is porcelain (dental ceramic). These crowns possess translucent qualities that make them more pleasing to the eye than other types of dental crowns. Although porcelain can be very true to life in appearance, the overall strength of all-porcelain dental crowns is less than other types of crowns made of gold or alloys. Porcelain achieves its objectives on front teeth, but due to the natural chewing and biting forces that humans experience while eating food, all-porcelain dental crowns are generally not the best choice for back teeth. Dr. Festa can assess your individual situation and provide the most effective and personalized treatment. Porcelain-fused-to-metal dental crowns are a hybrid version of metal crowns and porcelain crowns. When they are made, the dental technician first creates a thin casing of metal that fits over the damaged tooth. A porcelain layer is then fused over this metal (in a high heat oven), giving the crown a white, natural appearance with the additional strength of a metal base. Contact our office today to learn more about crowns and make an appointment to fit your Dental Crowns in North Raleigh.